Former Microsoft CEO, Steve Ballmer‘s bid to purchase the team closed on Tuesday after a California court confirmed that Shelly Sterling, Sterling’s wife, had the authority to sell the team on behalf of the Sterling Family Trust. 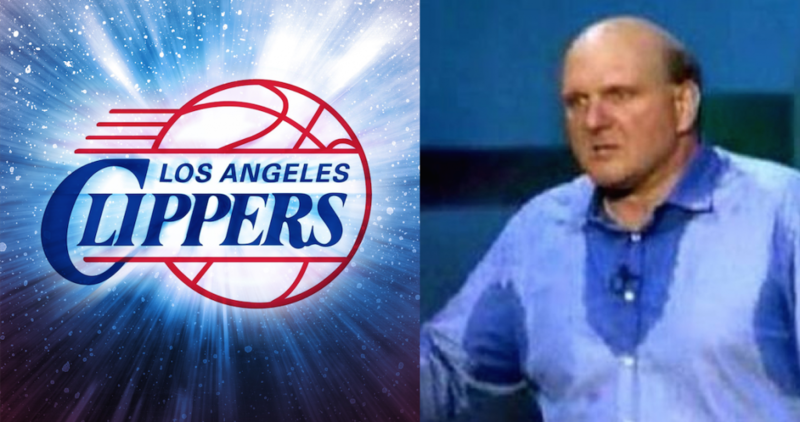 Ballmer bid a surprising $2 billion for the team back in May. Ballmer was screened by the NBA Board of Governors last month, who took a vote last week and approved him as a league owner. The closure of this deal comes in the wake of weeks of legal fighting between Shelly and Donald Sterling, the latter of whom the NBA banned due to racist remarks he made. Donald Sterling is expected to appeal the sale, but it’s doubtful that he’ll be successful in reversing things. Clicking the highlighted names above will allow you explore the best of what the Web holds of the assorted billionaires being discussed here. ESPN writes of things further here.